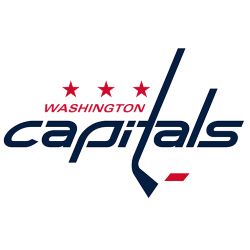 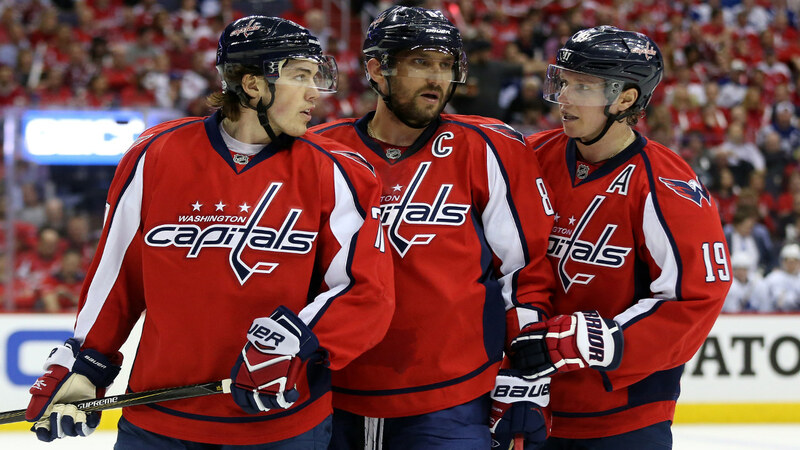 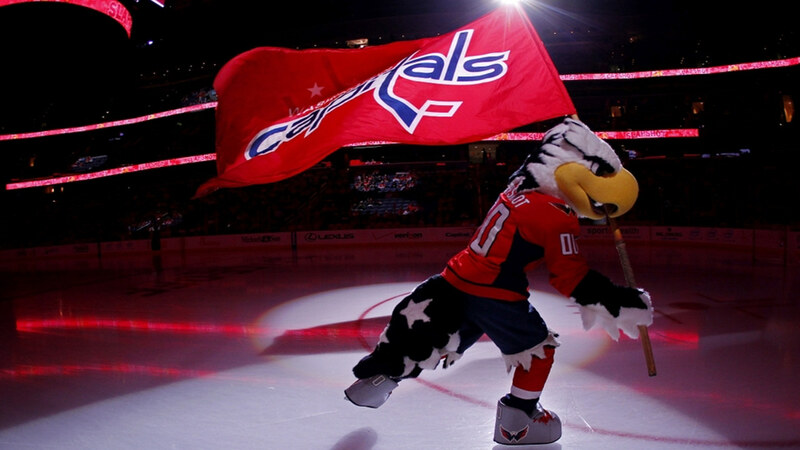 The Washington Capitals are a professional ice hockey team based in Washington, D.C., that competes in the National Hockey League (NHL). 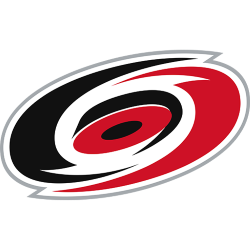 They are members of the league's Metropolitan Division of the Eastern Conference. Since their founding in 1974, the "Caps" have won one conference championship to reach the 1998 Stanley Cup Finals, and captured eight division titles. 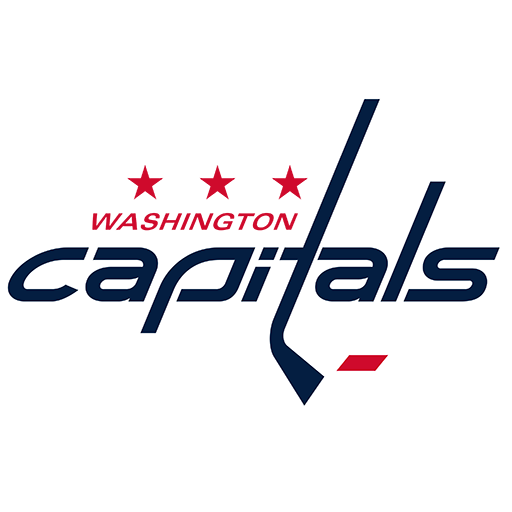 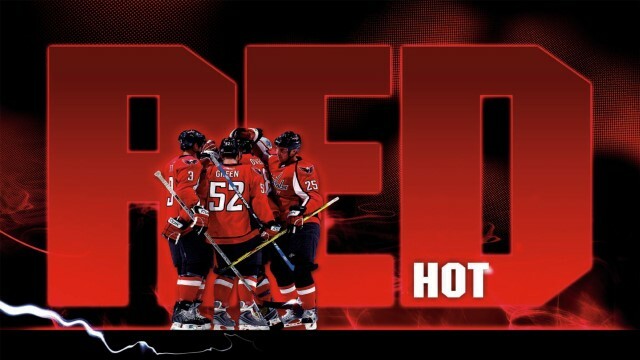 In 1997, the team moved their home hockey rink from the suburban Capital Centre to the new Verizon Center in Washington, D.C. Former AOL executive Ted Leonsis has owned the team since 1999, and has revitalized the franchise by drafting star players such as Alexander Ovechkin, Nicklas Backstrom, Mike Green, and hired Hall of Fame head coach (and former Washington Capital player) Adam Oates until he was dismissed following the 2013–14 season. 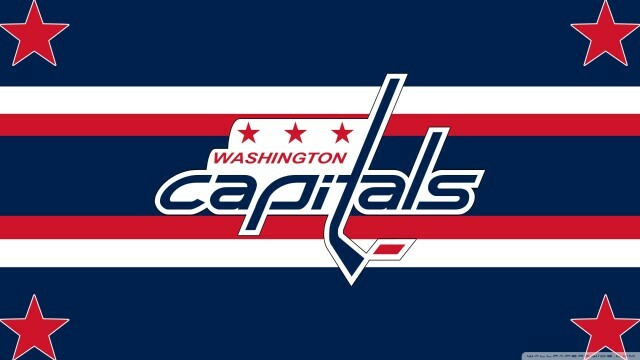 The 2009–10 Capitals won the franchise's first-ever Presidents' Trophy, for being the team with the most points at the end of the regular season. 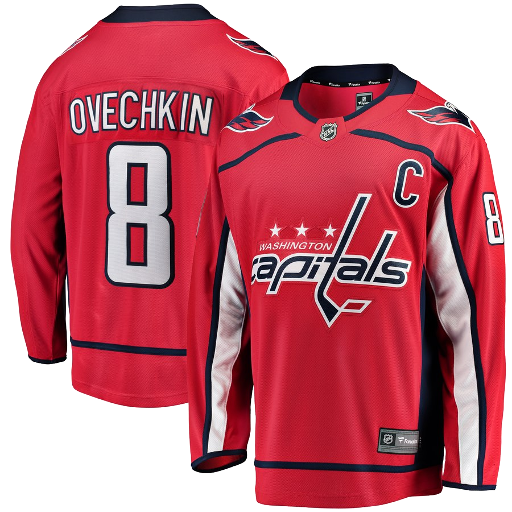 Named after its sponsor, the telecommunications company Verizon Communications, the Verizon Center has been nicknamed the "Phone Booth" by local fans, because of its historical association with various telecommunications companies, such as MCI Inc. 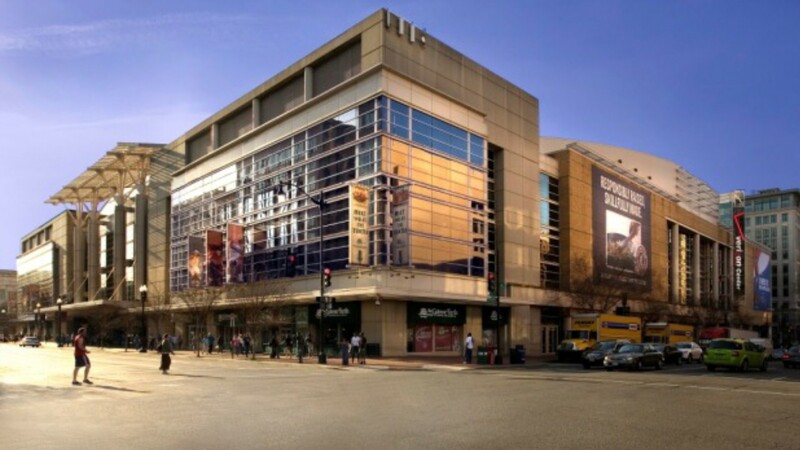 Located in the Chinatown neighborhood of Washington, D.C., the Verizon Center sits atop the Gallery Place rapid transit station of the Washington Metro.